Rolling With..... Interviews and Extras! 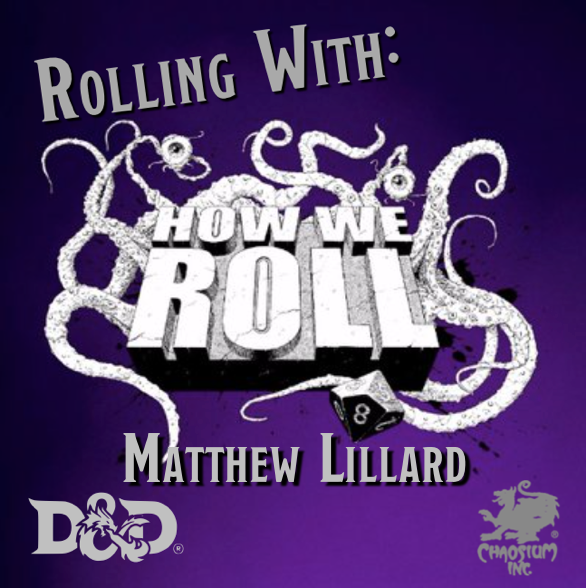 Here you can find our ongoing series of interviews we call Rolling With.... and a few games and shenanigans with our other podcast partners and sponsors. It's all great fun. Have a listen! In this episode Eoghan and Kuran sit down and chat #rpgs, #roleplaying #cthulhu, #dnd and loads more. If you’ve ever wanted to know more about one of HWR Podcast's most talented cast members, now is your chance! With huge thanks to Battle bards.com Syrinscape, Kevin MaCleod at Incompetech, FesliyanStudios, and Pedar B Heland For their excellent music and sfx. In this week's episode, Eoghan was lucky enough to chat with Mattiaz from Red Moon RPG, a highly produced horror rpg. We had the absolute pleasure of talking to Matthew Lillard. He sits down with Joe Trier to talk all about D&D, gaming, and his RPG company: Beadle & Grimm’s Pandemonium Warehouse. Paul from Swordnut Radio interviews Joe, over a cup of tea. They talk about horror, suspense and how to combine them in your games! Featuring a giveaway from @idlechampions and a special message from our friends @ProvidenceCult #horror #rpg Cracking interview! Joe chats with Chaosium's Mike Mason about the upcoming 7e Call of Cthulhu release of Masks of Nyarathotep. This is a chance to get an early look into this much anticipated release as they talk about updates to the legendary campaign, favourite sections, and much more! Over the coming weeks we are planning on interviewing members of the HWR cast and hopefully notable members of the RPG community. The first in a series of ongoing interviews with Gamers and Creators in the RPG community. Here Joe chats with Liisa about DnD, her early gaming roots, the gaming community and the future of gaming, among other shenanigans. 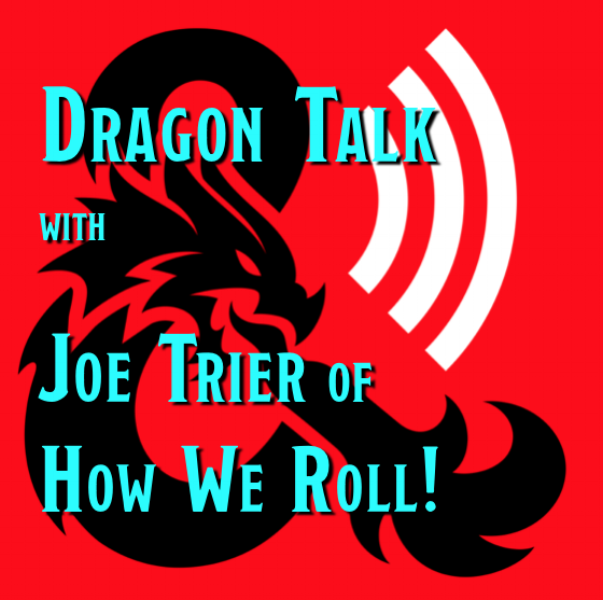 DRAGON TALK … with JOE! 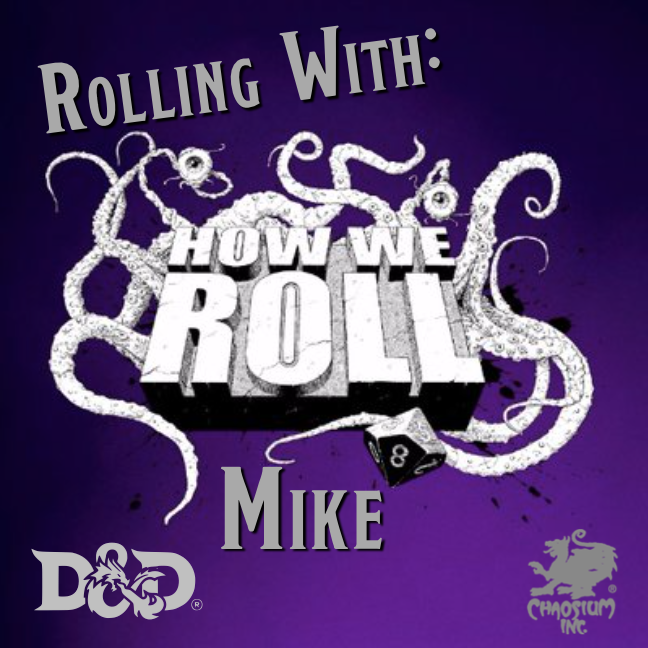 The first Episode of the new year 2018, with Greg Tito and Shelly Moo, talk to found of How We Roll podcast, Joe Trier and all things DnD, podcasting and gaming.